PUBLIC NOTICE: IMPERSONATION AND FRAUD!!! 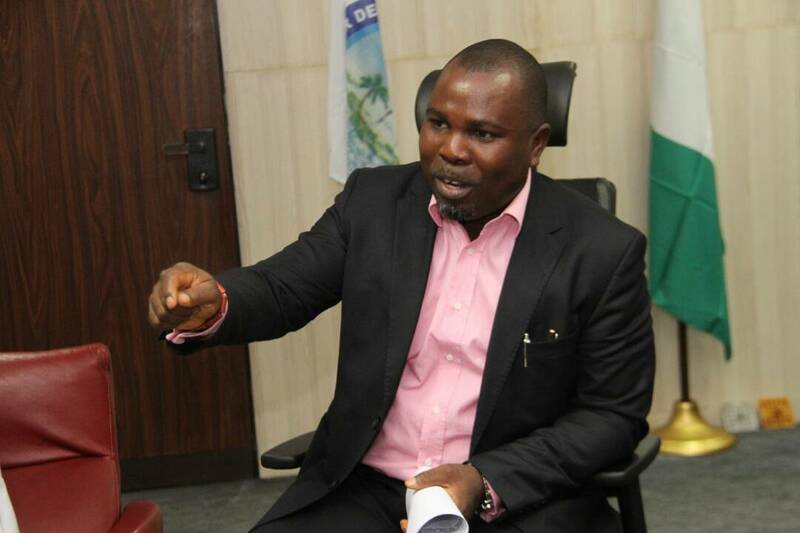 This is to notify the general public of the activities of certain characters who go about impersonating the Executive Director - Projects of the Niger Delta Development Commission NDDC, Engr Samuel Adjogbe, thereby defrauding innocent and unsuspecting members of the public, under the guise of offering certain assistance in procuring NDDC forms as it relates to the recently published NDDC Women Empowerment Skill Acquisition Programme and other schemes. Engr Samuel Adjogbe, FNSE wishes to categorically state that such fraudulent acts bear no nexus or connection with his person or office as Executive Director Projects or the Niger Delta Development Commission. All interested persons are to follow the instructions provided on the NDDC website for registration, as any act or person claiming to assist in this regard is fraudulent and merely scheming for gullible members of the public to swindle. Members of the public are therefore warned to beware of these characters, as efforts are currently in place to ensure that they face the full wrath of the law. 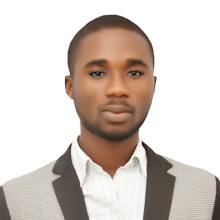 ENGR Samuel A Adjogbe, FNSE., - Official Facebook Page. engrsamueladjogbe - Official Instagram Account. NOTE: The EDP does NOT operate a personal facebook account.